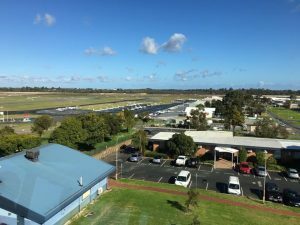 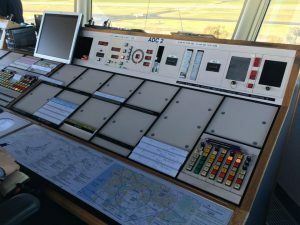 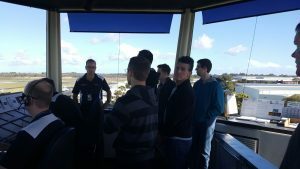 Airservices Australia were kind enough to give us a tour of the Jandakot Tower recently. 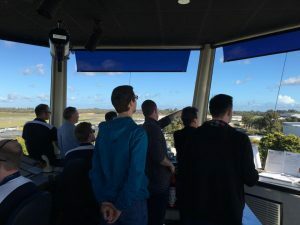 The tour included a detailed Q&A session prior to the tower tour and a number of members were on hand to ask questions and learn about Jandakot Operations. 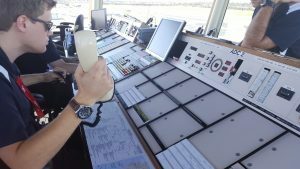 UFC would like to thank AirServices for providing this informative visit for our members.